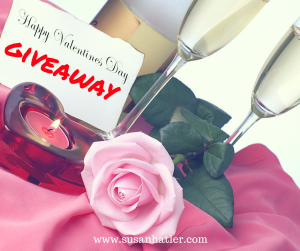 In celebration of Valentine’s Day, I’ve joined with a group of sweet romance authors to offer a fabulous giveaway. Only twenty days left until the winner is chosen, so hurry and enter now. Good luck on the giveaway. Happy reading! !